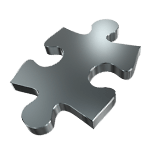 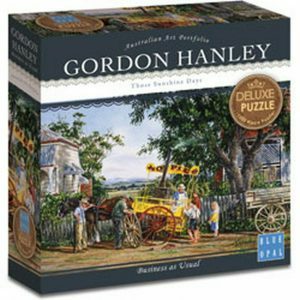 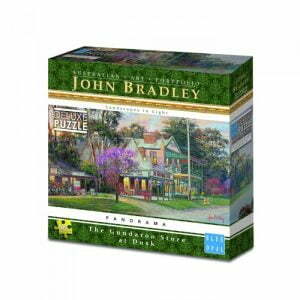 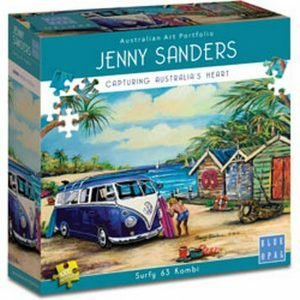 Blue Opal Deluxe Puzzles , presented in a compact economical format, are made to the highest exacting quality standards by the world’s leading quality puzzle manufacturer and the collection is renewed every year. 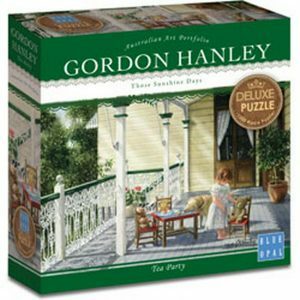 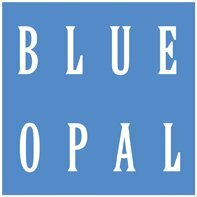 Blue Opal is the go to brand for Australian puzzlers. 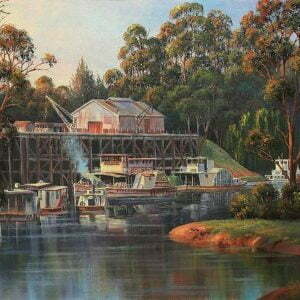 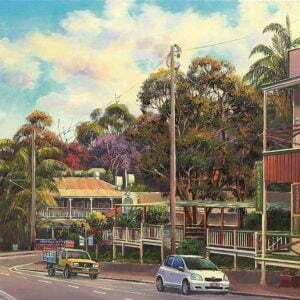 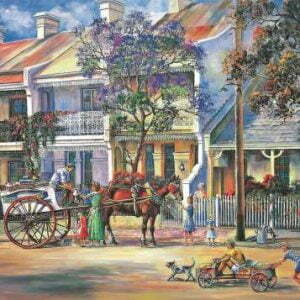 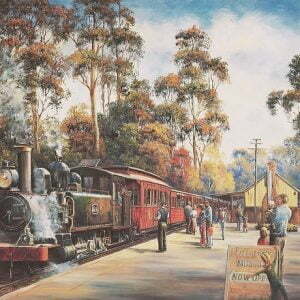 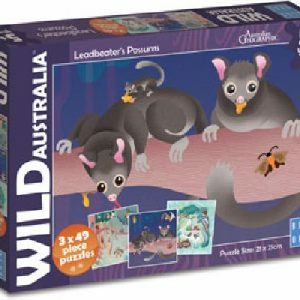 The Children’s Australian Collection, is age graded from 6 to 9 years. 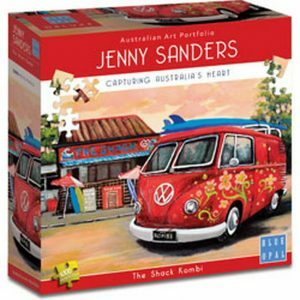 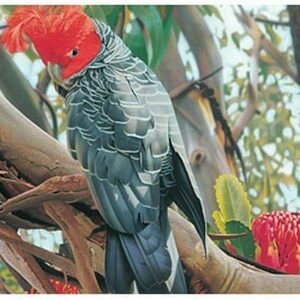 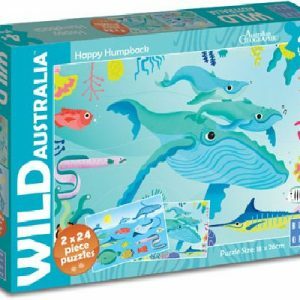 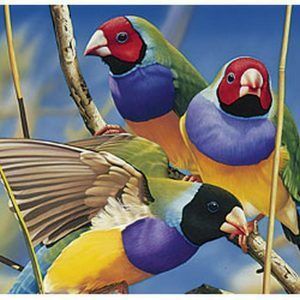 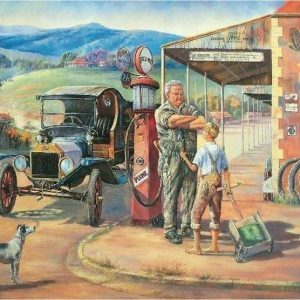 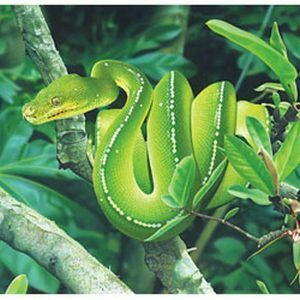 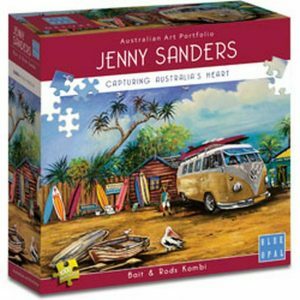 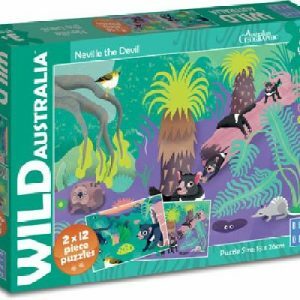 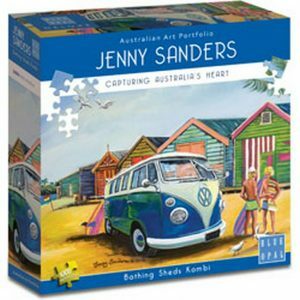 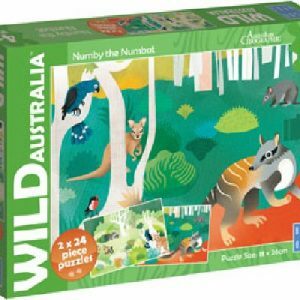 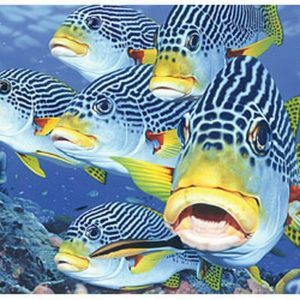 The educational content of these puzzles creates an awareness of Australian fauna and flora as well as an understanding of our sensitive environment.